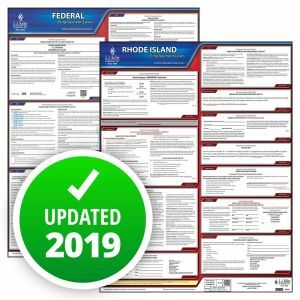 The Rhode Island Department of Labor and Training has released an updated Minimum Wage posting showing the 2018 rate of $10.10 per hour. 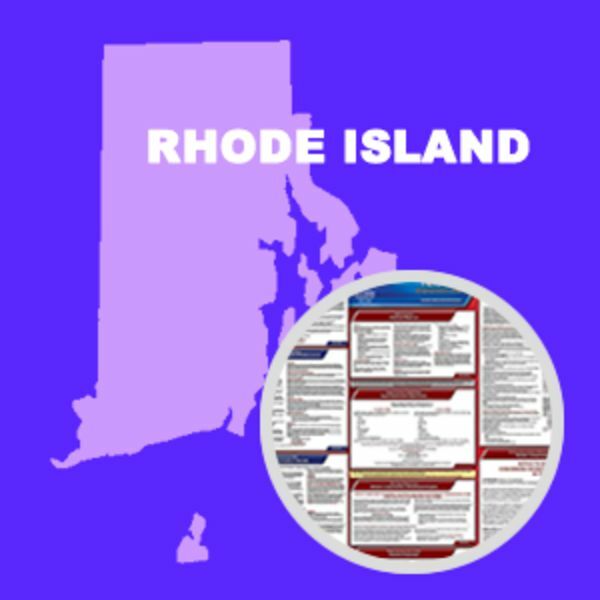 The rate is $9.09 per hour for full time students under age 19 who work in certain jobs, and $7.58 for minors 14 and 15 years old. The rate for employees who receive gratuities is $3.89 per hour. 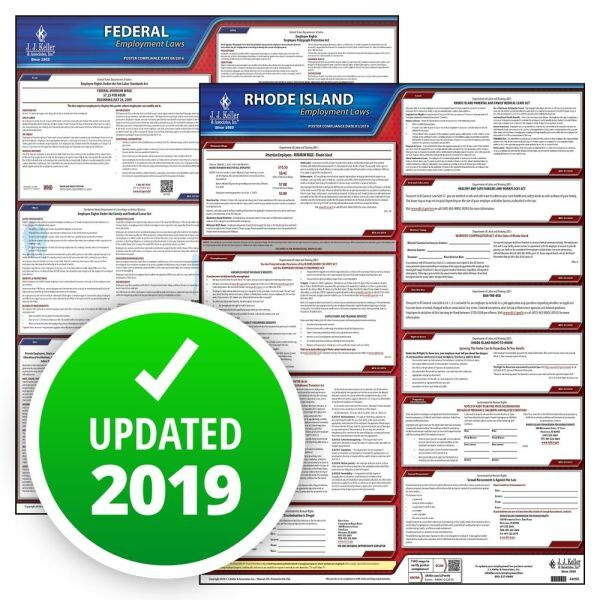 This State and Federal Poster Set includes one (1) Rhode Island Poster and one (1) Federal Labor Law poster.